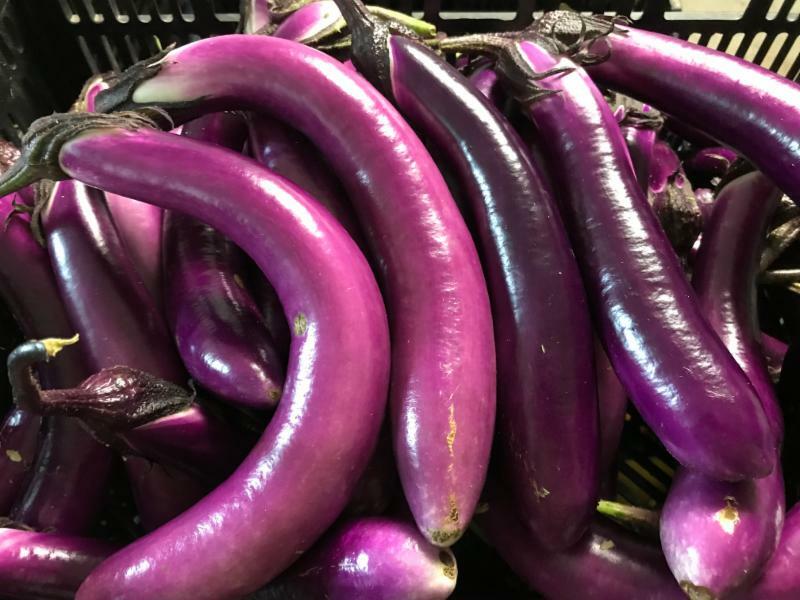 The first Japanese eggplant are ready to harvest this week, and the Italian eggplant is not far behind. We should have just enough for everyone this week with more to come in the weeks ahead. 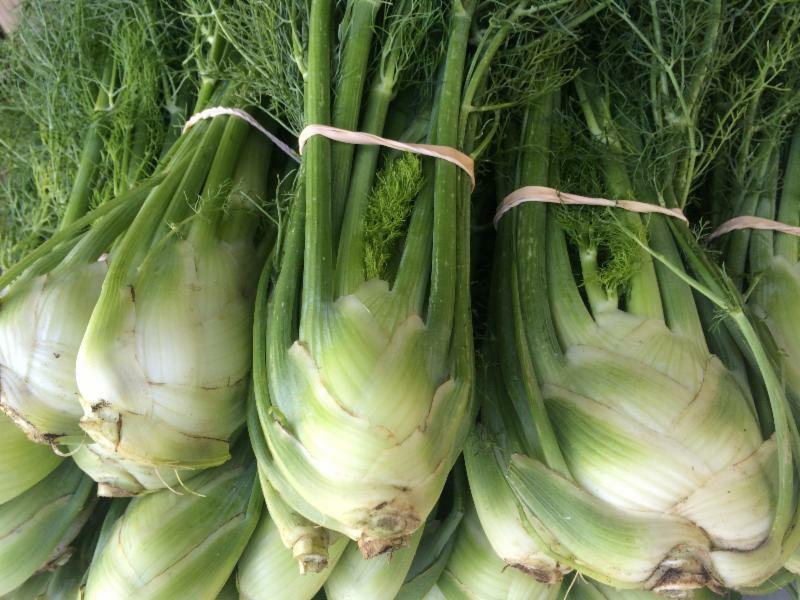 We also have our first fennel and scallions of the season. Lettuce, beets, basil and cucumbers continue to come in, and it seems we have a little lull between our zucchini and summer squash plantings, so we may not have any available this week. More and more tomatoes are rapidly sizing up in our high tunnels, and a few varieties in the field are ready for harvest as well, so we should have quite a few to enjoy this week. Fennel pairs well with tomatoes and in tomato sauce, though you might not immediately think of it that way. Enjoy!